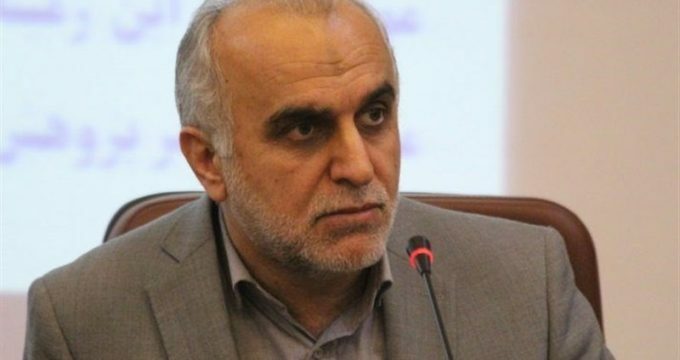 Tasnim – Iran’s economy minister said the prime objective of the US sanctions against the country is to create division between the Iranian people and government and incite frustration in the society. Speaking at a TV talk show on Saturday night, Farhad Dejpasand said the US sanctions are aimed at cutting ties between the people and government and create disappointment in the nation. Stressing the need for policies to strengthen bonds between the people and government, the minister said the administration’s primary purpose is to promote social welfare. In a video message last week, Iranian Foreign Minister Mohammad Javad Zarif slammed the new sanctions against Iran as a sign of the US government’s frustration. “The US measures are taken with fury, and it is the Islamic Republic of Iran government’s duty to not allow such hostile measures, which are against people and aimed at dividing them from each other and from the administration, to harm the people,” Zarif underlined, saying the Iranian government is vigorously trying to thwart the US plots, including through diplomatic measures.